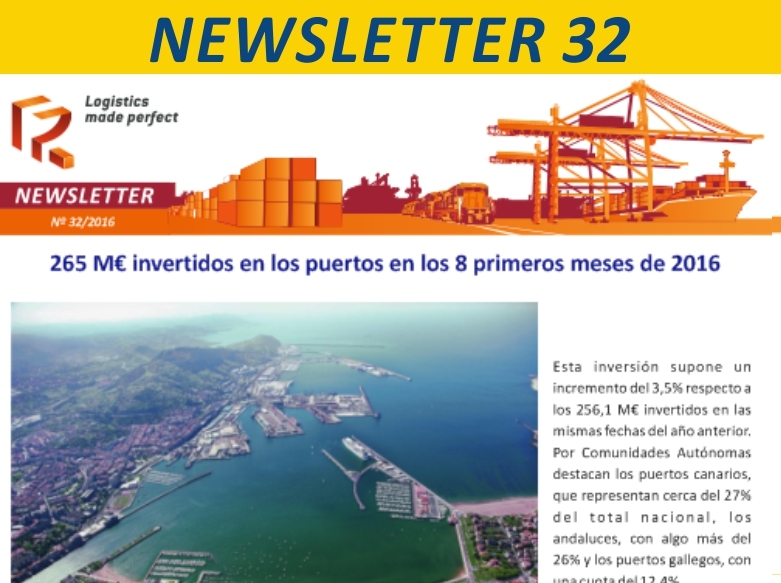 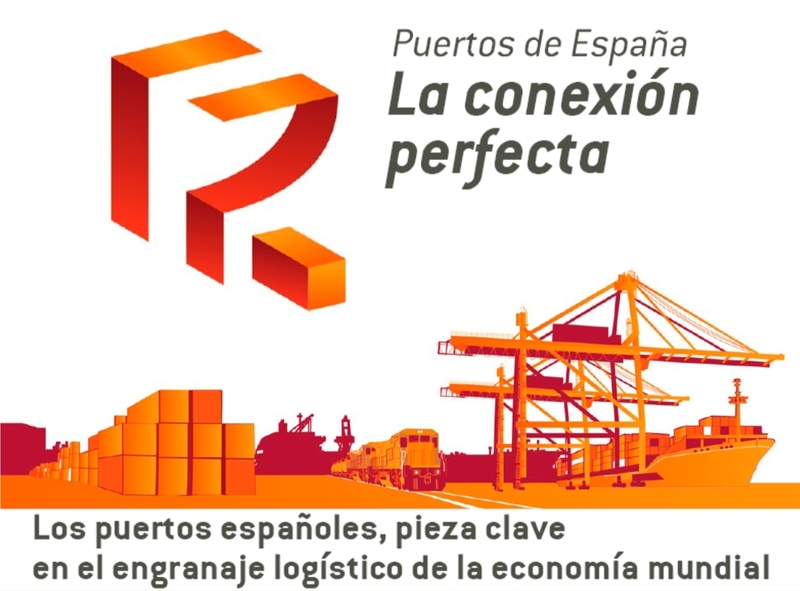 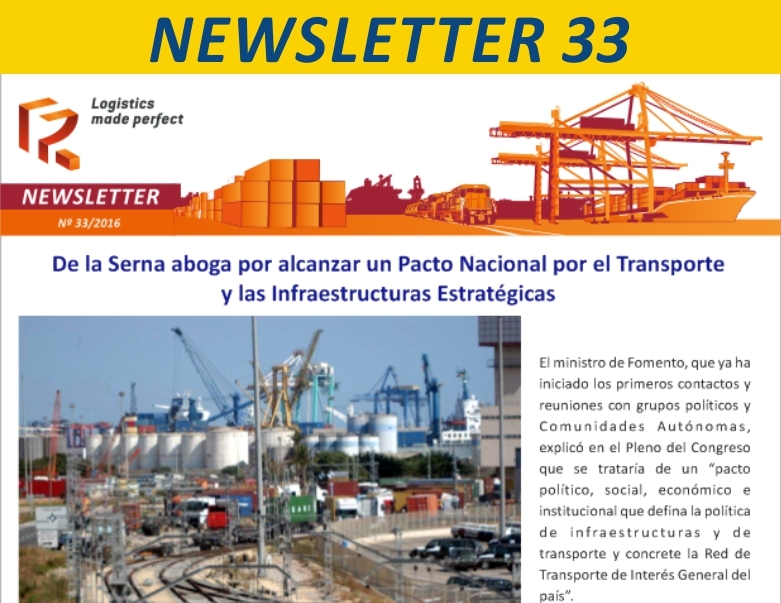 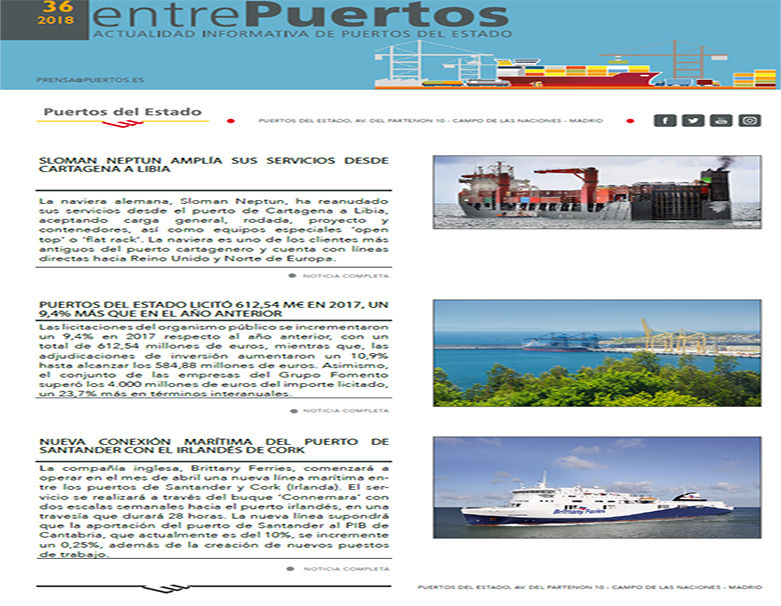 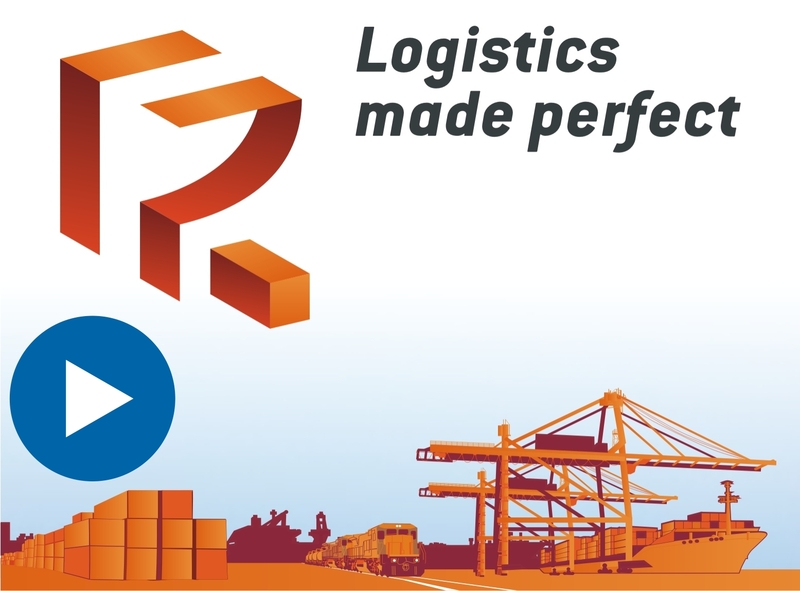 The Port Services Permanent Market Observatory, which was established in 2012, in accordance with the criteria of the Revised Text of the Law on State Ports and the Merchant Marine, as an instrument for analyzing conditions of competitiveness in relation to port services prices and quality, and setting the competitiveness variables regarding which to establish recommendations. 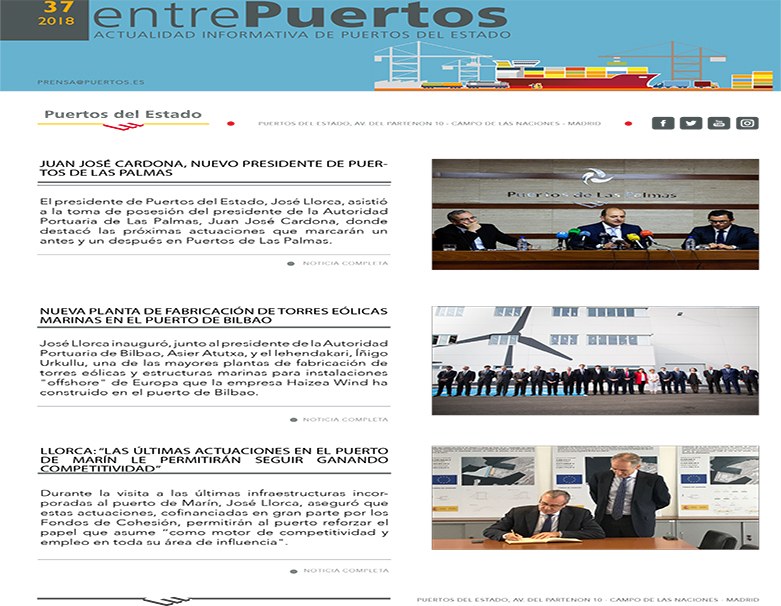 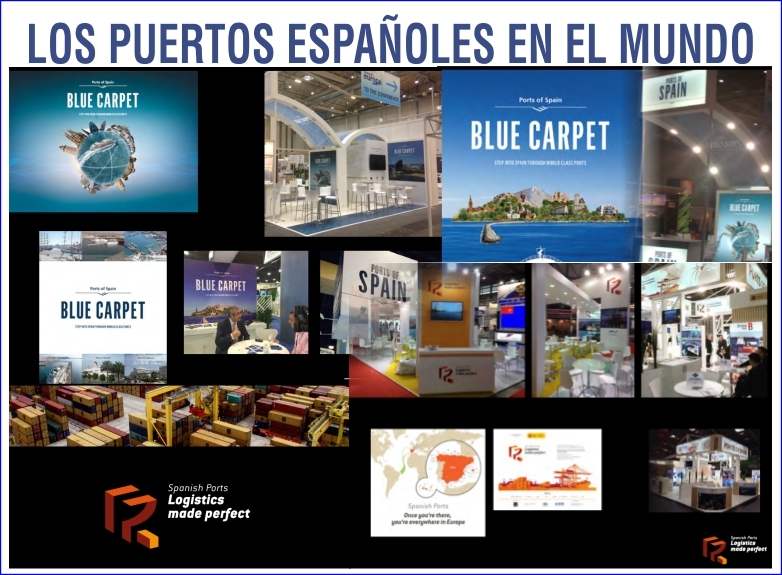 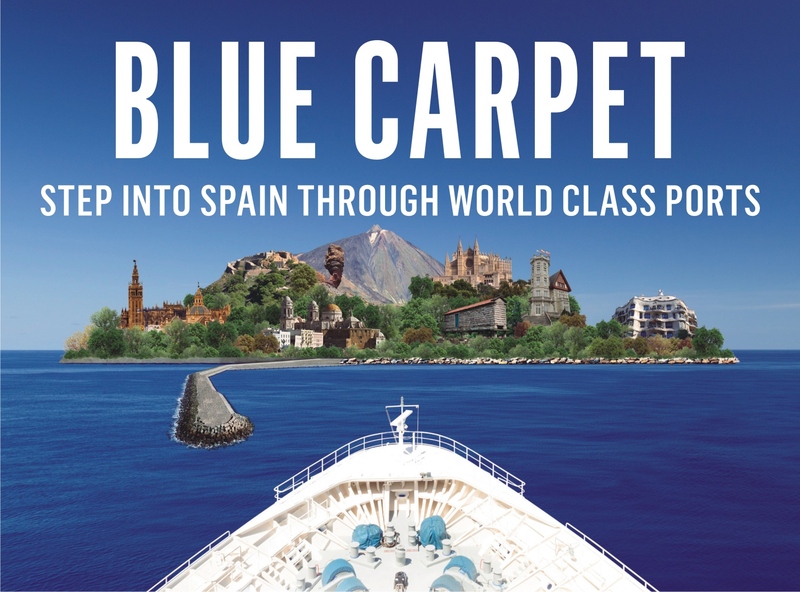 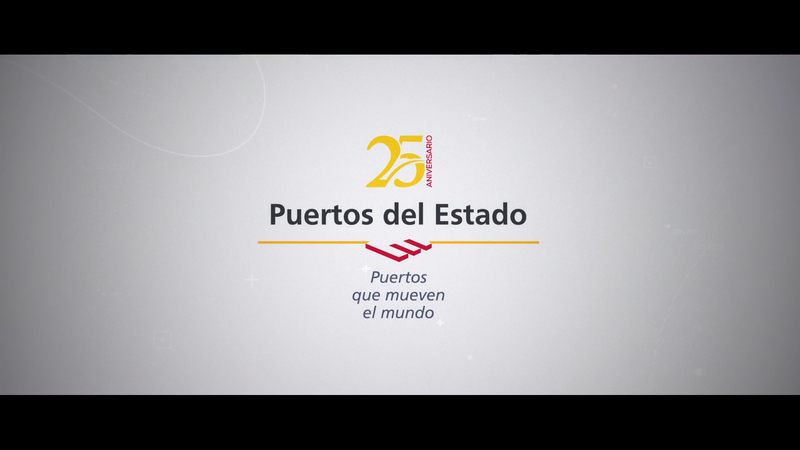 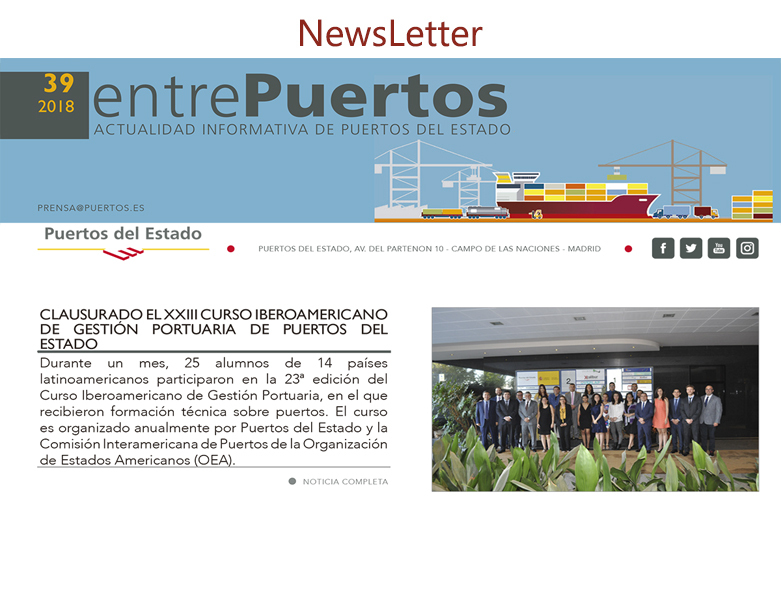 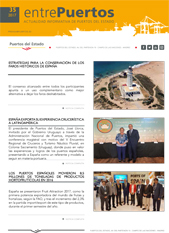 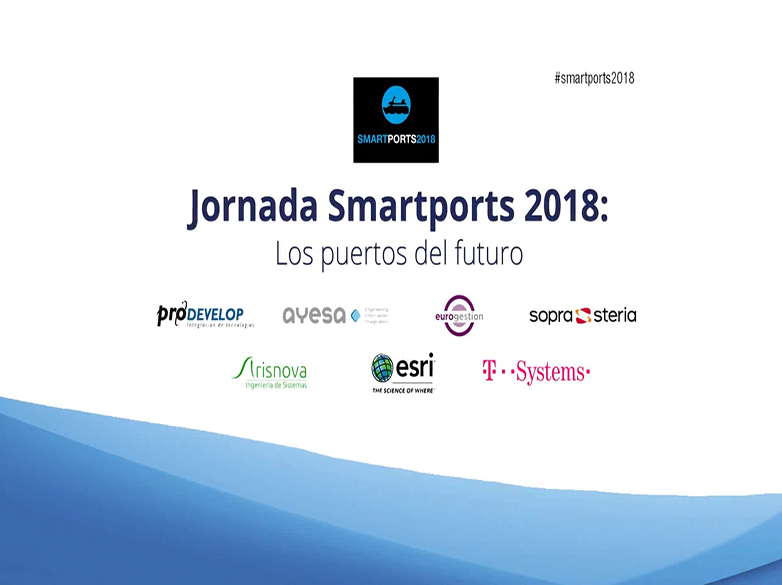 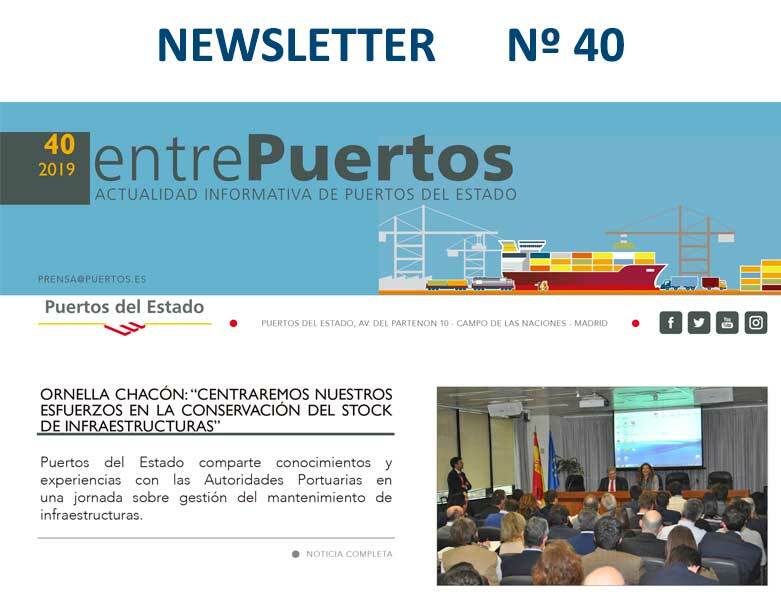 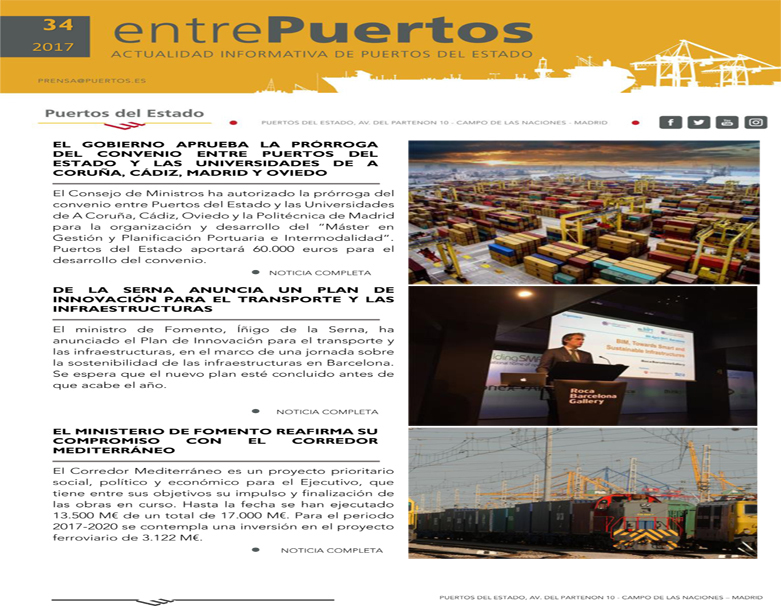 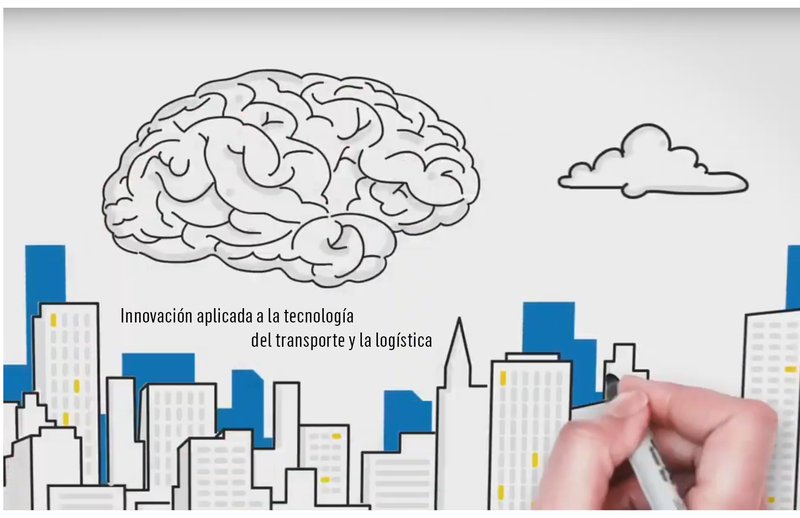 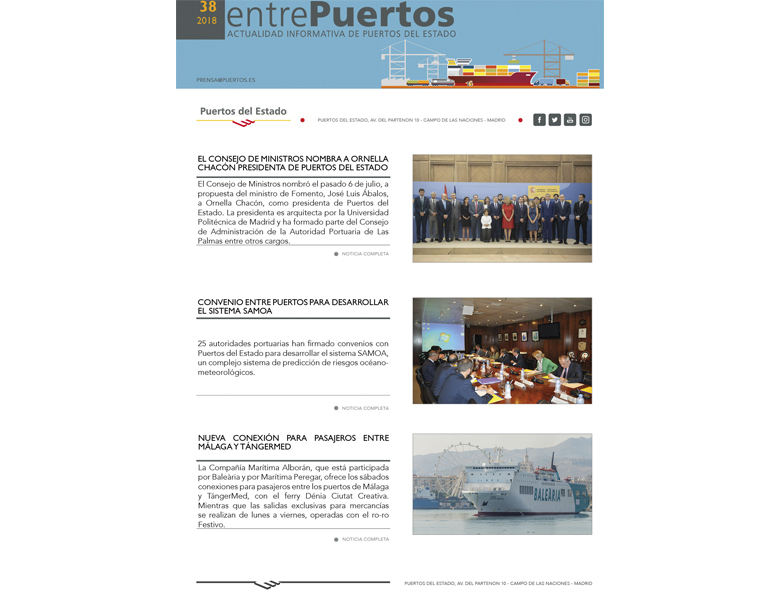 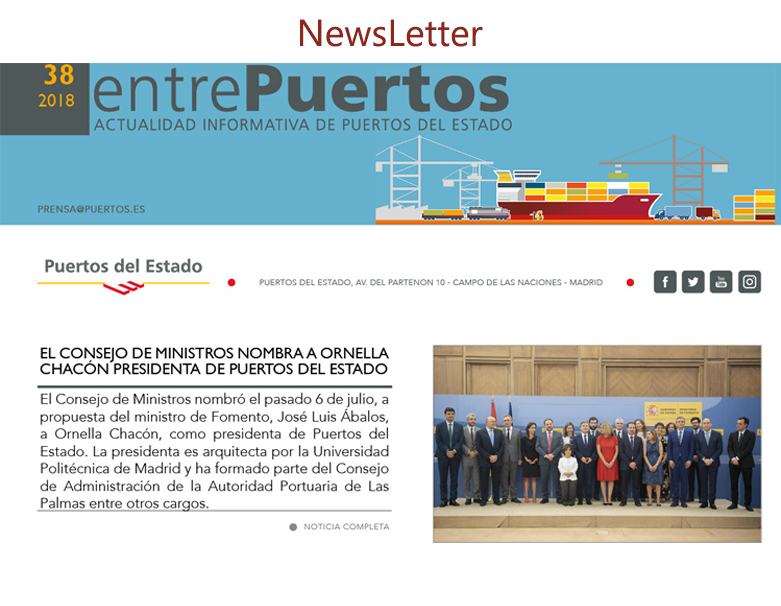 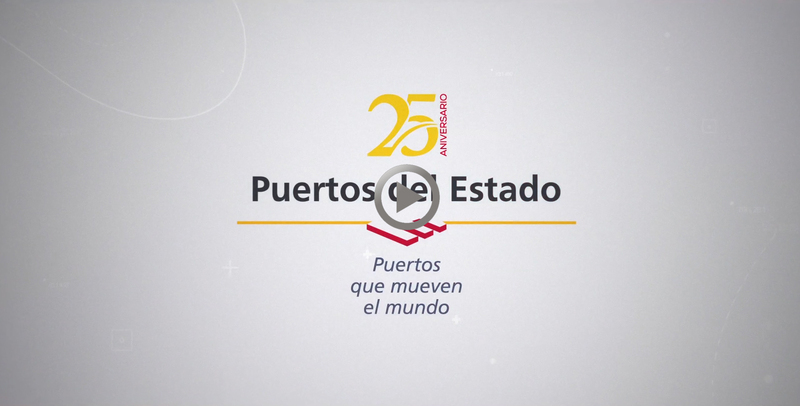 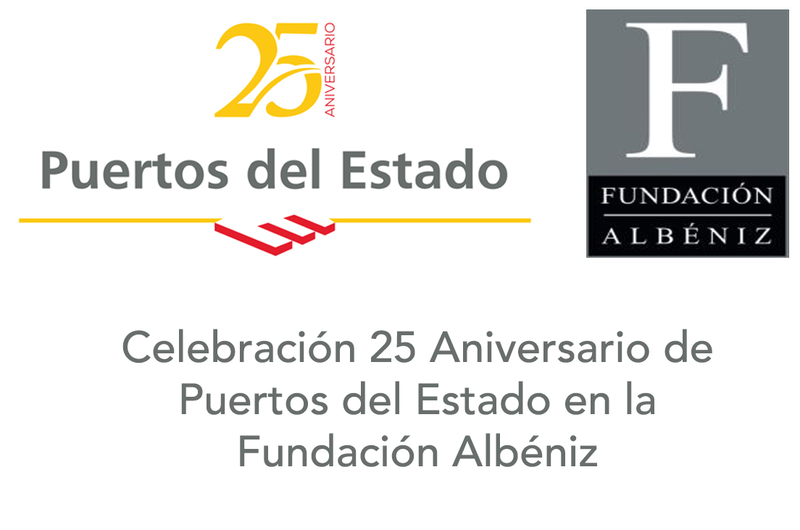 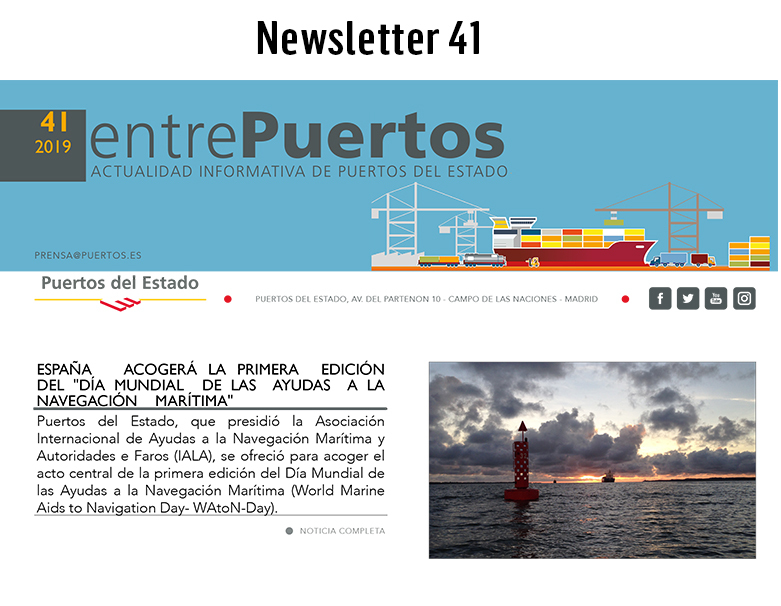 The Observatory, chaired by José Llorca, chairman of Puertos del Estado, has representatives from the Port Authorities, port services users and providers, workers' representatives, and a representative from the Department of the Merchant Marine. 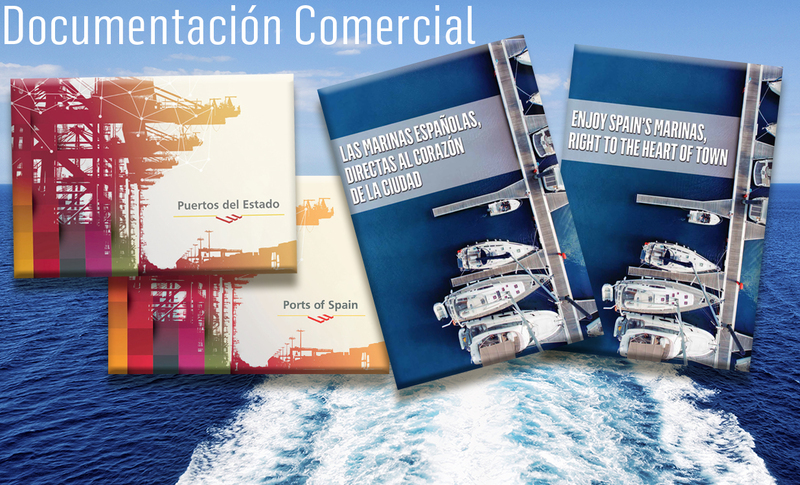 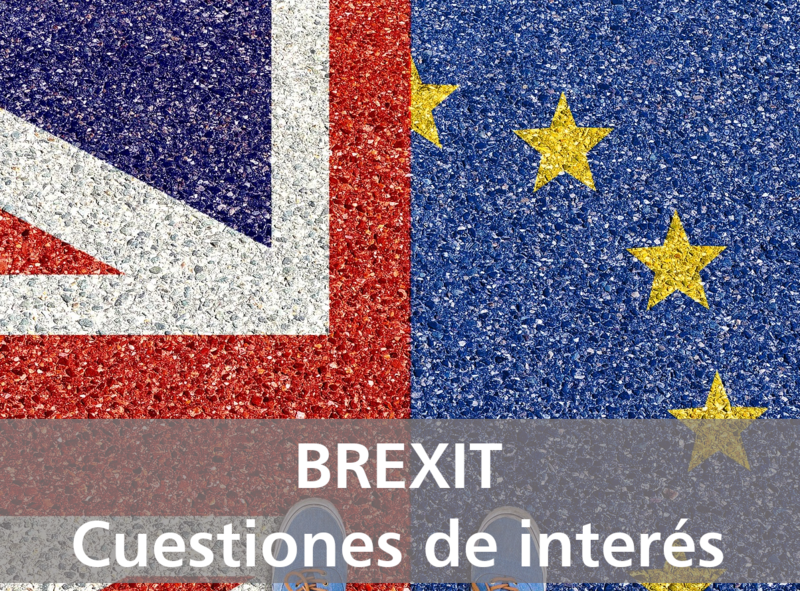 Internal regulations contemplate, amongst other specific studies and actions to be performed, the creation of an annual report on competitiveness and a guide to best practices for monitoring conditions of competitiveness.